Our value word for this month is friendship. During PSHE lessons, assemblies and circle time, we will be talking to children about why friendship is important inside and outside of school. Everybody needs friends. You just can’t beat that wonderful feeling of friendship and acceptance. It is a key part of any child’s development and it can’t just be left to chance. 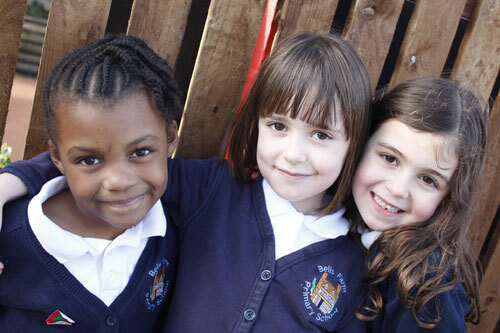 At Bells Farm, we try to ensure that each child feels accepted and friendships can be made quickly. In school, friendships are just much an important part of the curriculum as Mathematics, P.E or Writing. Children are taught the skills of being able to work as part of a group and how to resolve conflicts.